Our pantry is open five days a week and provides relief when food is needed most. Having enough to eat is a basic human necessity. 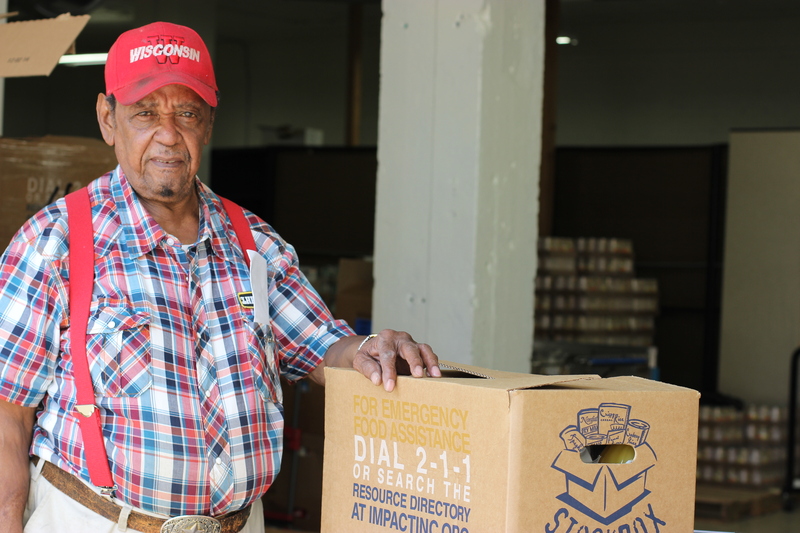 We provide emergency food supplies and connections to community-based resources to assist the hungry in our community during times of crisis. People also have a right to their dignity. That’s why we operate as a Choice Pantry. This means families can select culturally appropriate food that best meets their needs, which minimizes waste and contributes to a more compassionate atmosphere. As evidence of our effectiveness, the Hunger Task Force repeatedly awards our pantry with its highest rating. We all know what it is. Please help us in alleviating hunger with your donation. A gift of $50 will ensure a family of five stays fed for three to five days. 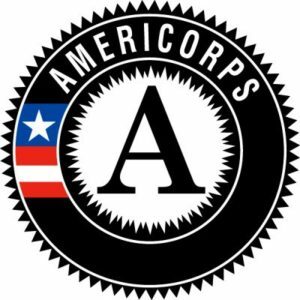 We annually serve more than 12,000 people living on Milwaukee’s south side. Clients receive a three to five day supply of food and pantry staples. Families with infants receive supplies of diapers and infant formula. We also offer seniors stock boxes filled with commodity foods to provide additional food security. 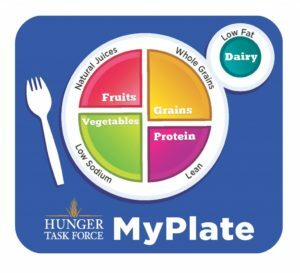 Monday-Thursday: 1 p.m. – 3 p.m.
Friday: 10 a.m. – 12 p.m.
Tuesdays and Thursdays: 9 a.m. – 12 p.m.
MyPlate Milwaukee Christian Center Emergency Food Pantry incorporates the Hunger Task Force MyPlate food model. Showcasing the five main food groups, MyPlate encourages people to eat healthy, by choosing the right types and amounts of food to eat. MCC is committed to the health and well-being of the people we serve. We encourage donations based on this food model.